Am I the only one obsessed with this game?! I spent most of my day yesterday playing it and I am completely obsessed! I have finished the game once already and I just re-started it again a few months ago. Who else plays it? how many shrines have you found? knightrider and JoBlueQuarter like this. My daughter plays Breath of the Wild all the time too. She says she's pretty obsessed with the game as well! She recently restarted her game before fully completing it, and so far has found around 18 shrines and is searching for more, as well as currently trying to conquer the divine beast, Vah Naboris. It's really cool to see another Zelda fan on here. I don't own the game, my brother does, so I have very limited access to it (not the same house). What I have played though I love! And naturally I was fascinated with the horses. I am lucky enough to have it on the switch so I can bring with me to work *cough*. It's such a beautiful game, and the special effects with the weather, the monsters the change of scenary depending on what part of the map you are on is absolutely seamless. They did such an incredible job putting that game together. I have found 62 shrines this far but I think they have 120 of them? then the quest I have is also finding all the hidden korok seeds! mind boggling! there are over 800 of them hidden in the game! it's unreal! it is just so much fun! I grew up playing practically every version of Zelda over that years so I have my heart and soul already sold to the creators *laugh at myself*. Thank goodness my amazing husband supports one more crazy habit of mine other than just horses. Their maps are so fantastic. I always find when I play that I always find new places that I have never been. The world is so massive that it is nearly impossible to go venture everywhere. I looove Breath of the Wild, it's actually the first Zelda game I really got into! I beat the main storylines back in August I think, but since then I've still spent so much time exploring the map, finding the different dlc clothing, searching for korok seeds. 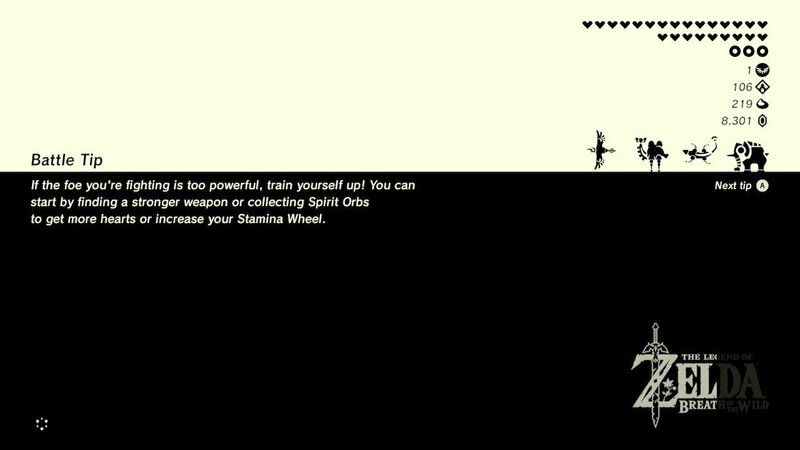 I attempted the Trial of the Sword once but it's definitely a challenge that will probably take a few attempts! I haven't played in a while since my husband and I have been working on Pokemon and Smash, but I maybe I'll spend a little time on it during my day off tomorrow.